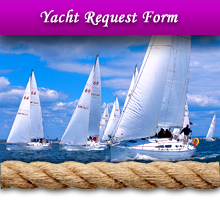 We have all the type of Yachts, Sailing yachts, Motor Yachts, Luxury Yachts, Catamarans, Motor Sailing and Gullets. 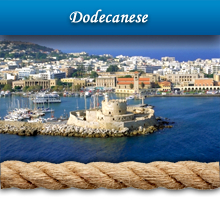 Bareboat and Crewed Yachts for Holydays in Greek Islands. 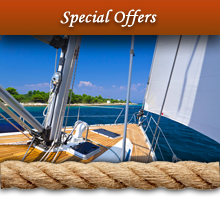 Our company "Yachting Holidays in Greece" owns yachts and also has the chartering management of several other yachts that are in Alimos marina near Athens. 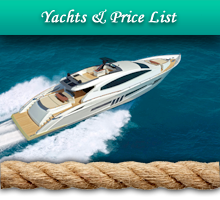 Our company has 30 years of action and experience in yachts chartering. 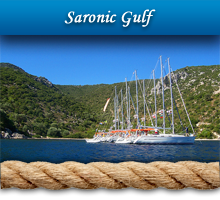 Depending to our dedication to work and to our long experience in cruise services, our company is able to offer high quality sailing vacation with bareboat and crewed yacht charters in Greek coasts and islands. Our fleet consists of our own yachts and other carefully selected yachts under management that are fully equipped and maintained to the high-test standards of reliability, safety and appearance. Our team is very proud for the rising amount of customers that are coming again to our services every summer. Our yachts are in several marinas in Greece: Marina of Alimos in Athens, Marina of Lavrio in Attica, Marina of Lefkas in Lefkas island, Marina of Corfu in Corfu island and Marina of Rhodes in Rhodes island. 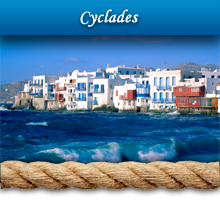 We can offer you unforgettable vacation across legendary Greece with its uncountable wonderful islands. We have established a network of mechanics and suppliers for our yachts that cooperate with collected partners to offer you a wide choice of sailing, motor, luxurious and classic yachts not only to travel in Greece but also other destinations. Already the company enjoys a remarkable reputation though an international network of trusted yacht charter firms and agents. 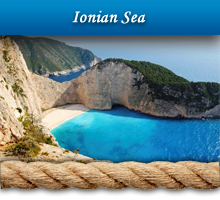 We are here to fulfill amazing yachting vacations, but apart from that, you can let Yachting Holidays in Greek Islands organize your special events with personalized service, custom solutions and impress your loved ones with unforgettable experiences for the most important moments such as Honeymoon trips, Bachelors party, Celebrations etc. Our team is a mix of young people with fresh ideas, passion for the sea, eagerness to help you with anything you need and executives having experience and business knowledge. 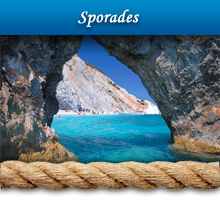 We continue our efforts constantly to expand our horizons and we thank our clients for showing their trust and coming back to Greece year by year to enjoy unique seas and beaches, some of them enlisted in world’s top 10, fantastic weather and the legendary yachting in Greek Islands.